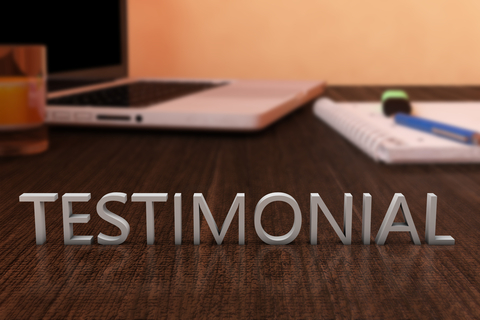 "Until recently, I was working as a software professional in a commercial environment. My specialism was developing traditional applications suitable for running on IBM mainframes. As a result of companies sending a progressively increasing proportion of this type of work to low wage economies to save money, I was made redundant in the autumn with a nearly obsolete skill set. My future looked bleak: there was fierce competition for work related to my skill set, and for the vast majority of software development jobs, companies demanded experience of technical skills which I did not have. With their help, it became apparent that I would do well to train and seek work as a web designer or web developer. Which much careful planning and their encouragement, I applied to study for a Masters in Web Development at Edge Hill University and was accepted for the course. I am here now, bringing to the end of what is a very challenging academic year. I am acquiring new skills in the art of website design and development which will render me much more marketable than when I was made redundant. I came to ChangeKey completely devoid of confidence and self-esteem, after spending far too many years giving 97% effort for a 3% return in a fickle industry bereft of imagination toward my particular expertise, leaving me constantly frustrated, and without future direction or hope. Meeting Lyn did indeed provide the vital key of change whereby I was able to step back and proudly take stock of my particular skills and talents; and the subsequent help, advice, and above all, friendship (which is a Unique Selling Point I now adopt with clients in my new venture) lead me to establish a completely different career in holistic therapy, including hypnotherapy and counselling. A visit to ChangeKey is a sure-fire and extremely cost-effective way of focusing your skills and realising your dreams." "When I was made redundant, I was referred to Lyn and Jeff at the 'Change Key Partnership'. I have been very impressed by the support and advice that I have received from Lyn and Jeff, which has been excellent. From the very beginning. I received a professional service and was immediately made to feel at ease when visiting Lyn and Jeff in their office. Initially, Lyn helped me to search for suitable employment and took the time to make sure that my skills and knowledge matched the positions I was applying for. Jeff helped me to improve my interview and presentation techniques so that by the time I had my first job interview, I felt prepared and confident. In fact. I was successful at the first interview I had and secured a position within weeks of first visiting Change Key.